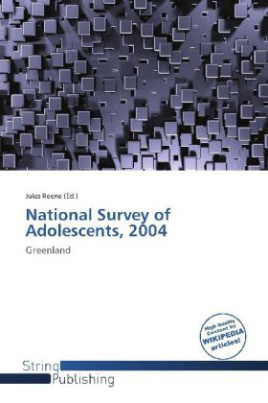 The National Survey and Cadastre of Denmark (Danish: Kort & Matrikelstyrelsen), short KMS, is the Danish state owned central agency responsible for surveying, mapping and land registering of all of Denmark, Greenland, the Faroe Islands and all waters associated with these. KMS is an agency under the Danish Ministry of the Environment. The overall goal of KMS is to supply and insure that all in the Danish society has access to reliable and accurate maps and information on all parts of the Realm.